The plot of the PMDB. There is much more interest behind the impeachment of the speech save Brazil. Brazil - The week in Brazilian politics starts hot as never before in the history of this country. With the approval of the progress of the impeachment process, the political articulations are already in full swing. In Brasilia, several parliamentarians visited the palace Jaburu- official residence of the Vice President in the federal-capital already in order to discuss their possible new positions. 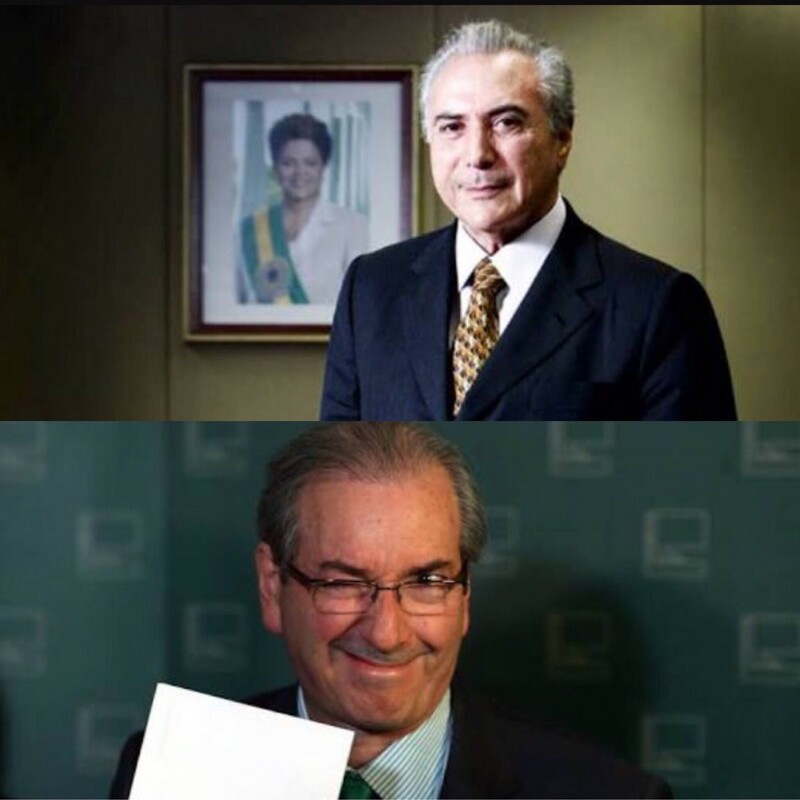 The only certainty we have so far is that if the president falls, the PMDB will be playing at the highest administrative positions in the country. The chair will be filled by Michel Temer – current vice president. The vice-chair will be occupied by Eduardo coined guilty of several charges of corrupção- both the PMDB, will be responsible for the country. In an interview with Jornal da Globo on 18/04, the President of senators Renan Calheiros (PMDB also) – ensured that the Senate vote will be focused on the responsibility of crime which the president has been accused. Of course, there is much more interesting political and personal in this impeachment process than a real interest in helping the country to progress. Considering what the PMDB is doing in the state of Rio de Janeiro. Do you really think a party that governs the second largest Brazilian state in storage for twenty years and, mysteriously announced the state bankruptcy just a week after the break with the government are actually flower that smell?